Everyday life is something we tend to take for granted, something that just is, something unnoticed. But everyday life is perhaps the most important dimension of society - it's where we live most parts of our lives with each other. 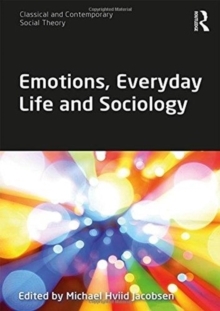 This book provides a clear, contemporary and comprehensive overview of the sociologies of everyday life. 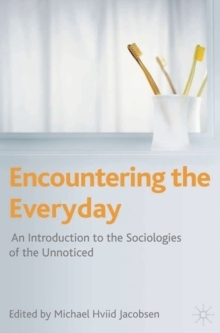 Looking at everyday activities and experiences, from language and emotions to popular culture and leisure, Encountering the Everyday explores what social structures, orders and processes mean to us on a daily basis. 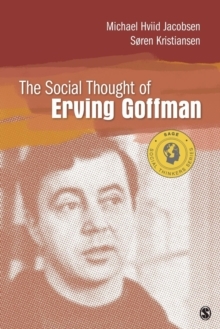 The book carefully leads the reader through historical developments in the field, beginning at the earlier Chicago school and finishing with up-to-date ideas of postmodernism and interactionism. 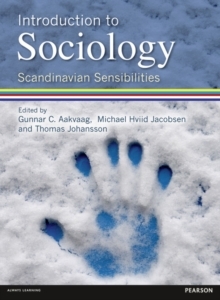 Each chapter relates theoretical ideas directly to case studies and real empirical research to make complex concepts and core issues accessible, relevant and engaging. 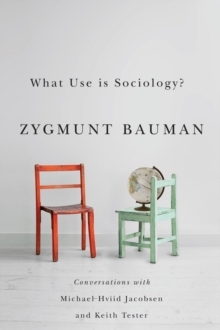 Written by leading international scholars in the field, this truly global book will inspire and inform all students and scholars of everyday life sociology.